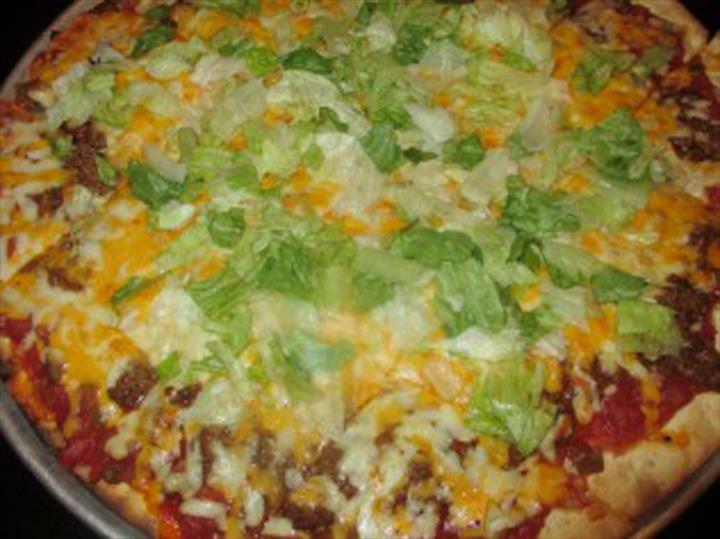 Firedome Wood Fired Pizza, in Henderson, KY, is the area's premier restaurant serving Henderson, Evansville, Corydon and surrounding areas. 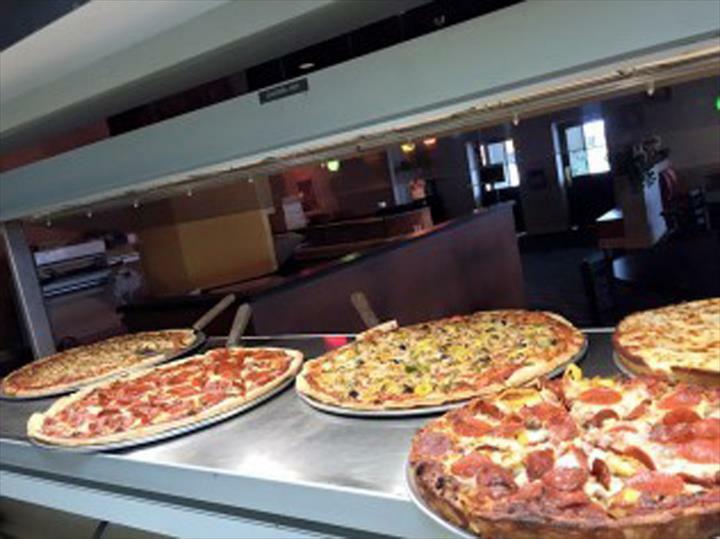 We offer wood fired pizza, char-grilled wings, 23 TV's Available for Sports Viewing, NFL Network and much more. 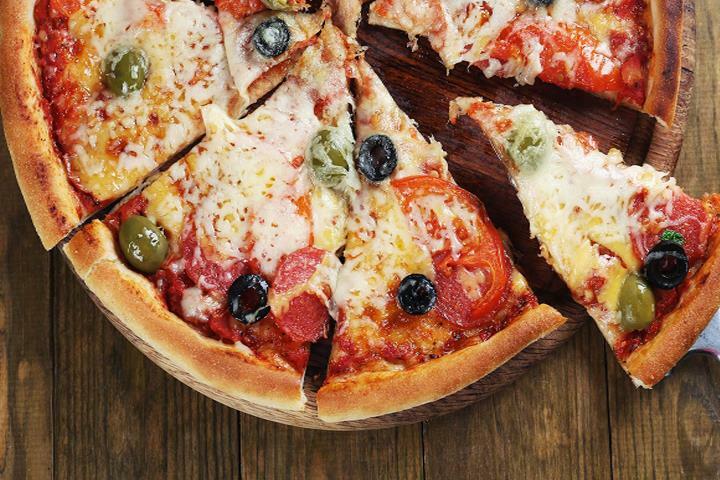 For your next meal, visit Firedome Wood Fired Pizza in Henderson! 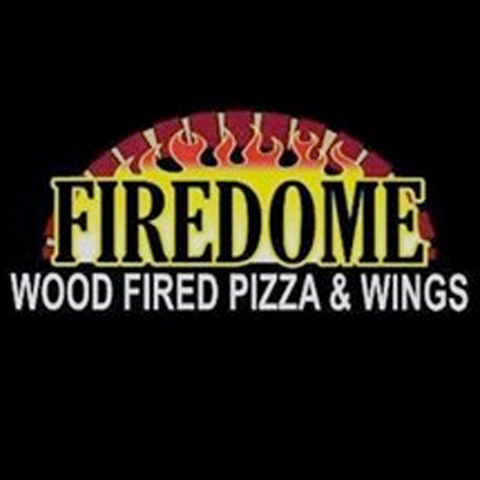 Firedome Wood Fired Pizza is proud to serve our local area which includes Henderson, Corydon, and Evansville, IN. 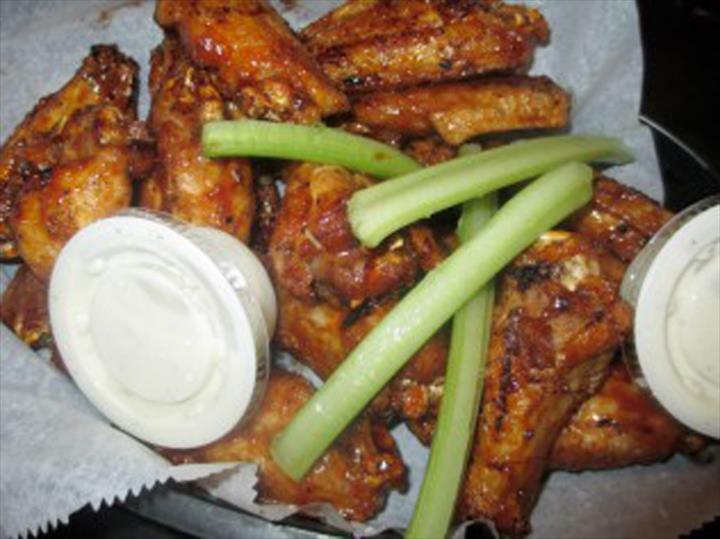 We specialize in Wood Fired Pizza and Char-Grilled Wings.